Hot Dog Hol's pet sitting service is fully insured through specific pet sitting trades person insurance, we can supply copies of our documents if you would like to view them before your pet's visit. Hot Dog Hols is also licensed by Durham County Council as a home boarding establishment. We take pride in making your pet's visit happy and comfortable and we welcome them into our home as we would one of our own pets. During pet sitting and home boarding we guarantee that we will not use cages, (unless your pet is used to sleeping in pet cages and you specifically ask us to) or leave your pet's unattended for long periods of time. 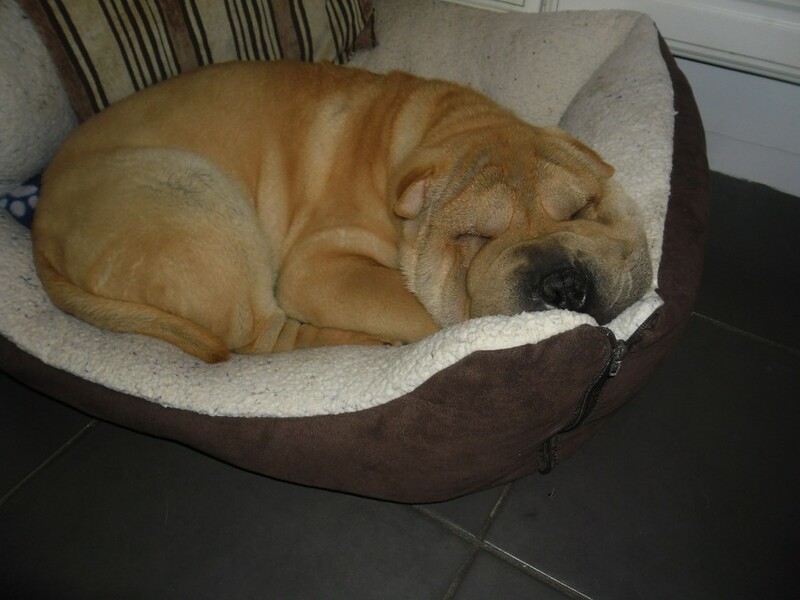 We have a combined 20 years of experience looking after pets and can manage dogs of all breeds and sizes. We use exercise and play to help train our own pets and we approach Hot Dog Hols pet sitting visitors with the same ethos. We have a standard three walks per day, rain, wind or shine, and will let your pet enjoy our local outdoor areas throughout the day. If your pet is not used to exercise or is older and would like a more gentle walk plan then just let us know when you book your boarding and pet sitting stay and we can make the necessary arrangements. We ask that you provide the food required for your pet's stay. This avoids any upset stomachs whilst your pet visits us for their home boarding. We can arrange food to be provided but we must have some prior contact before a visit if this is the case. We take pride in the sitting and boarding service we provide to all our visitors so if you would like references from previous Hot Dog Hols sitting and boarding visitors then we can provide on request. We are also more than happy to meet your pet before their stay and introduce them to us and the rest of the Hot Dog Hols gang during one of our walking sessions. As part of our sitting and boarding service we also like to help you keep uptodate with your pet's visit. We update Facebook with images of their pet holiday and also update Twitter with the holiday goings on from your dog's Hot dog Hols visit. If you would like any further information please give us a call on 07920754839.